ip blacklist + email blacklist ? How can I block/filter these messages? 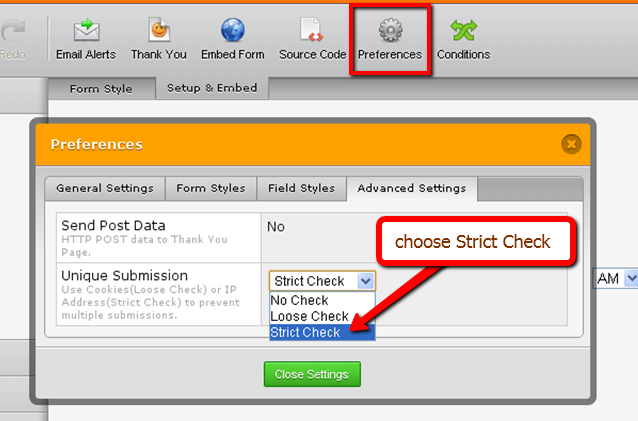 1) Using the Strict Check option found in the Preferences button's Advanced Settings tab to prevent multiple submissions from a particular IP address. 2) Using Captcha form validation (under Power Tools) to ensure that your forms are not being submitted by annoying robots or autosubmission software. We hope you find this information helpful. Please let us know if you need further assistance. Thank you for using JotForm! > your form multiple times because the time stamp for each "duplicate"
> Thank you and enjoy using JotForm! One possible solution might be to add Captcha to your form. 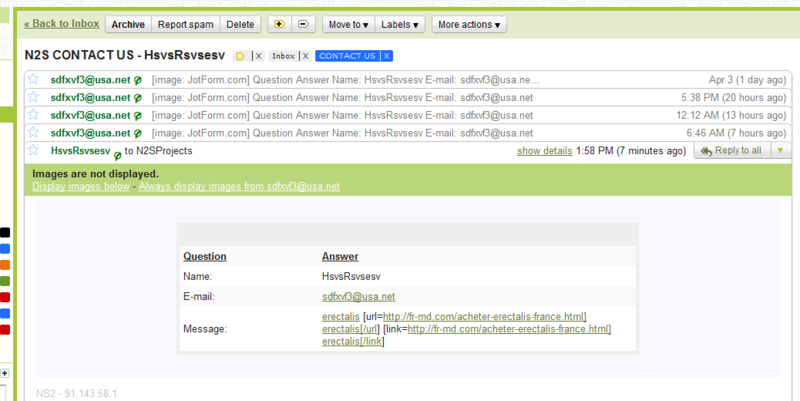 JotForm has a built in Captcha field. You can insert a Captcha field into your form so that robots and malicious software cannot send automated responses to you. 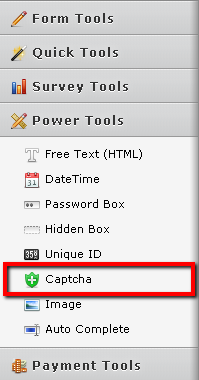 You can find theCaptcha field under Power Tools menu.